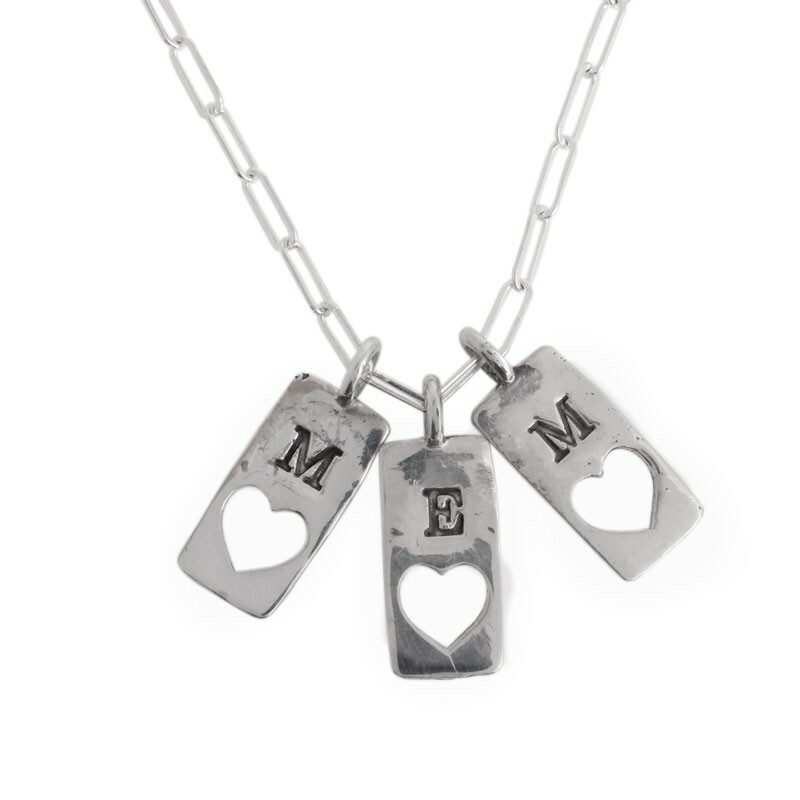 Shopping for mother's gifts has never been so easy! 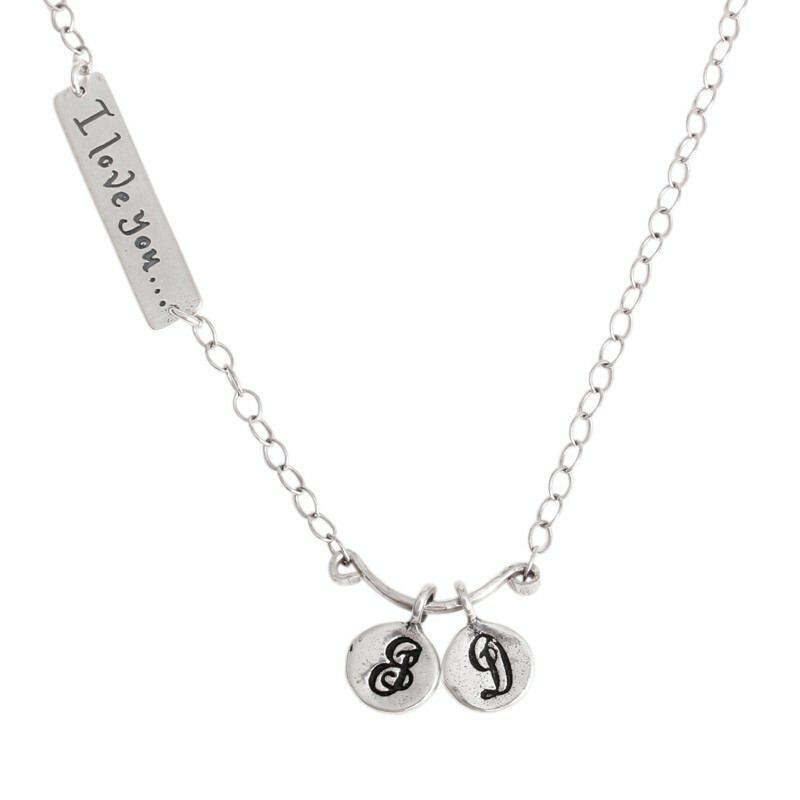 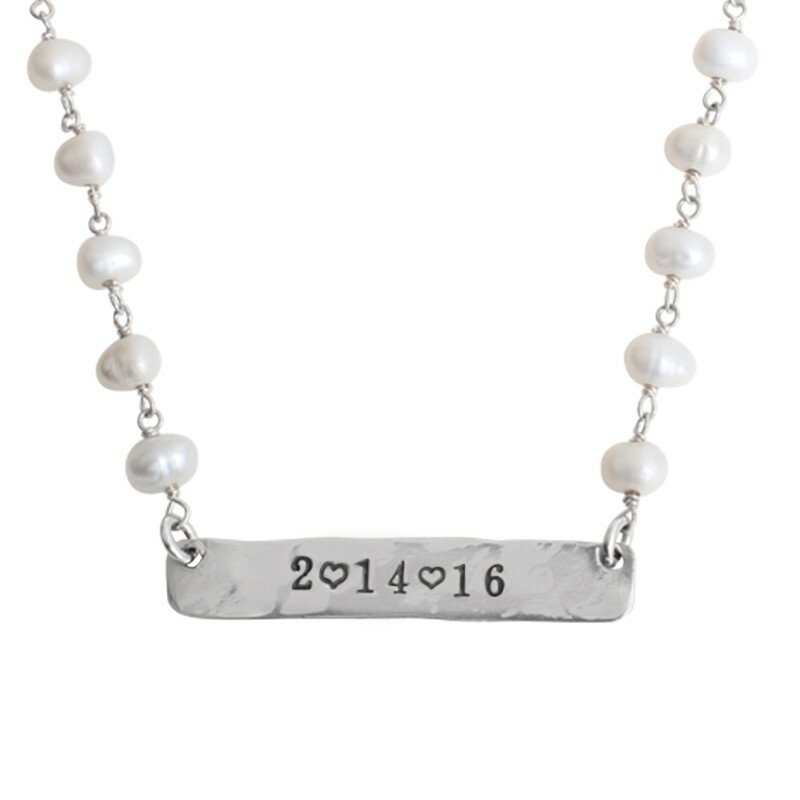 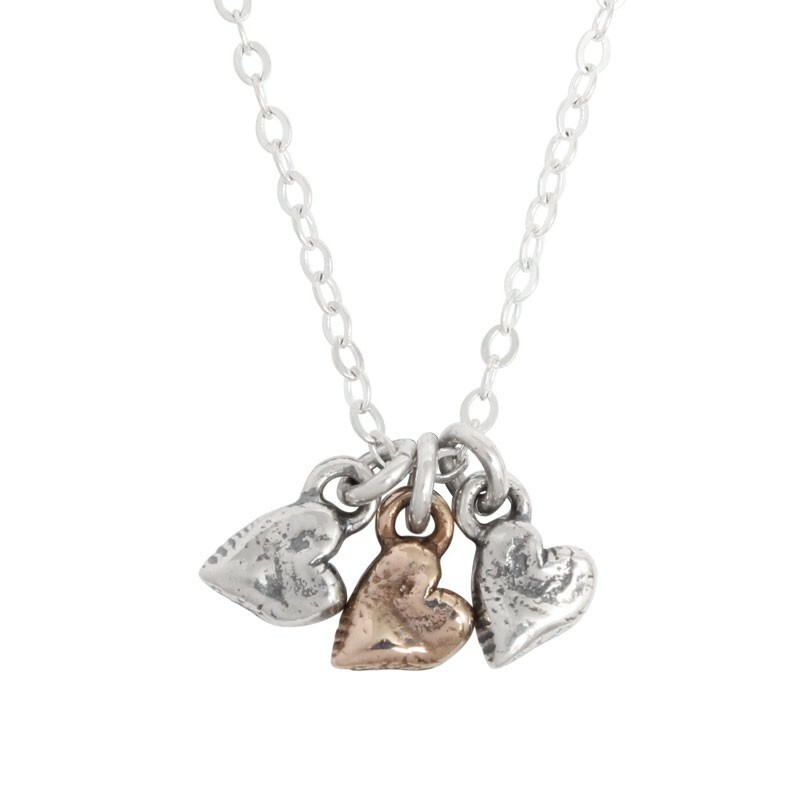 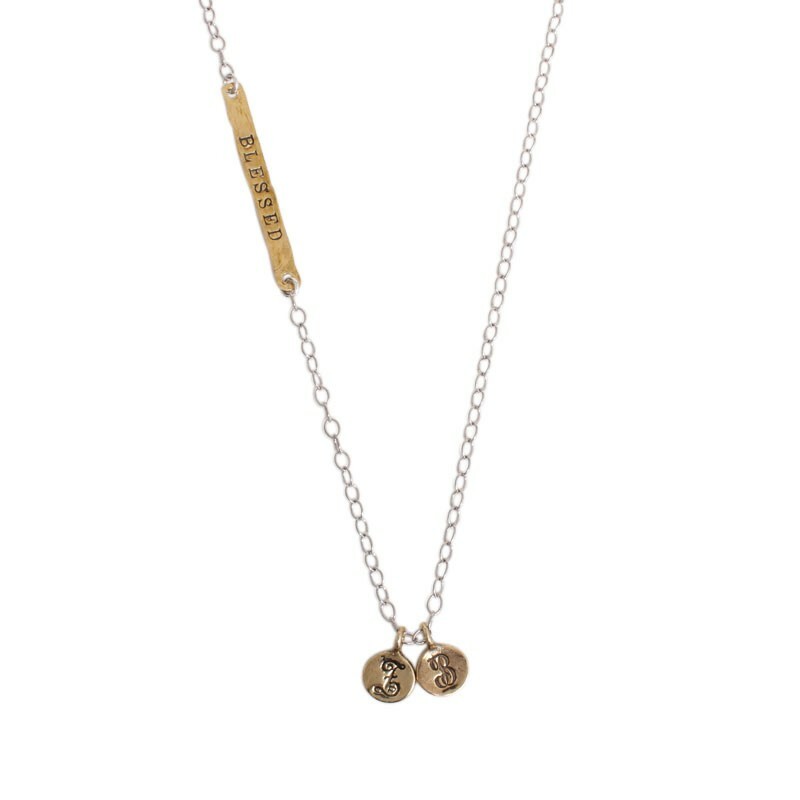 Browse our selection of personalized necklaces, and find the perfect gift for mom that she will always have and hold close to her heart. 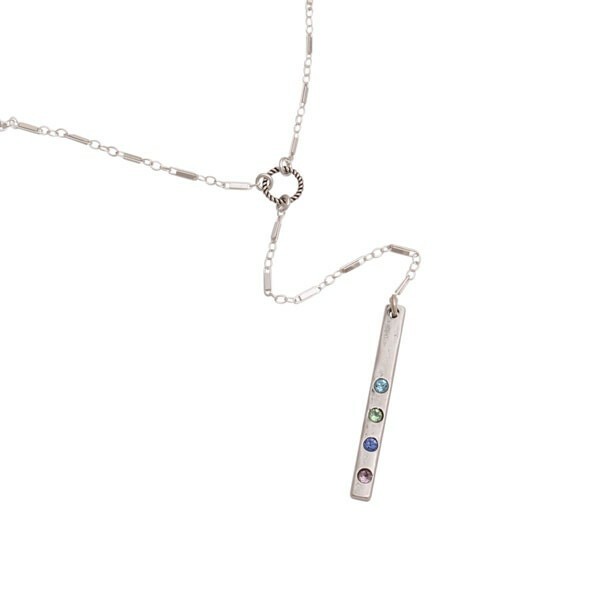 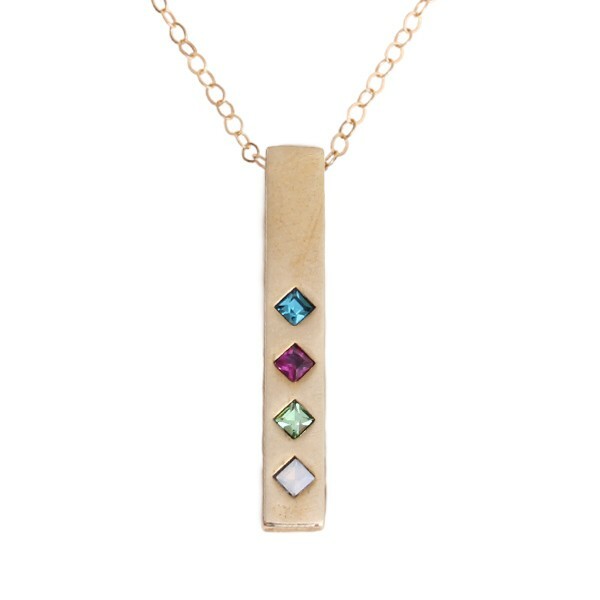 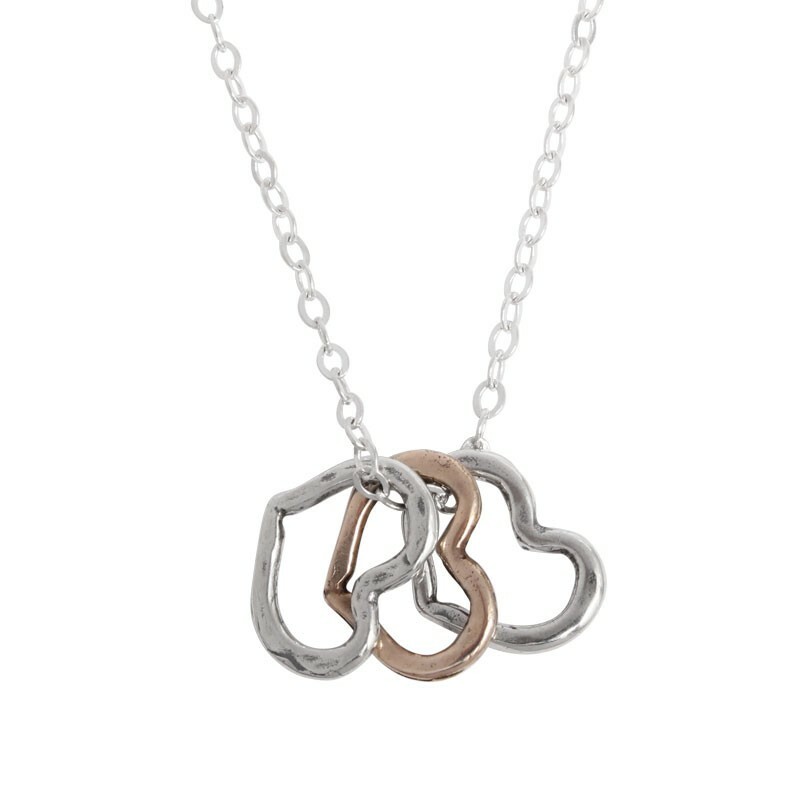 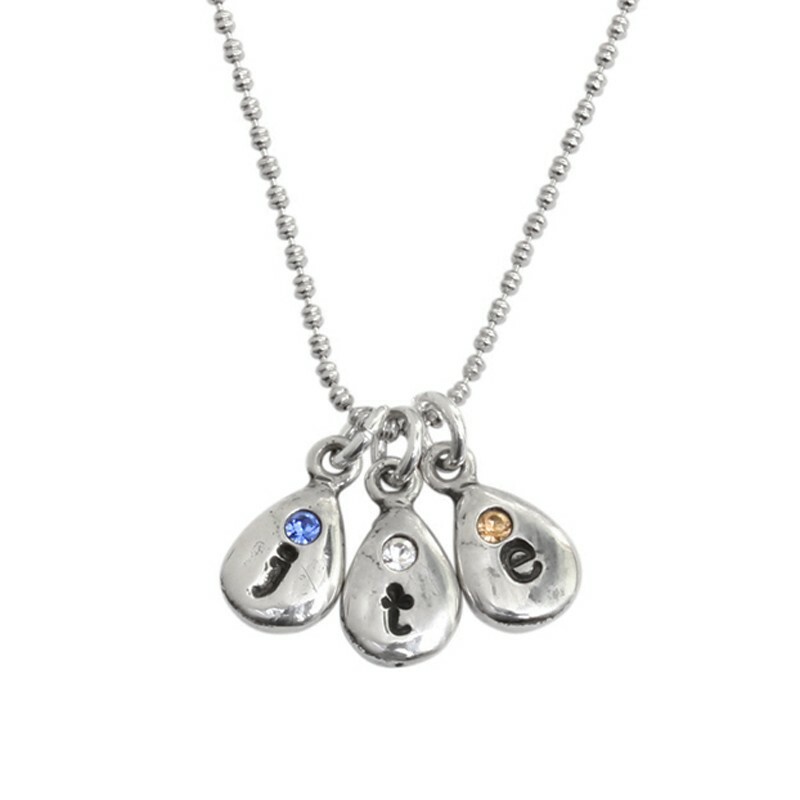 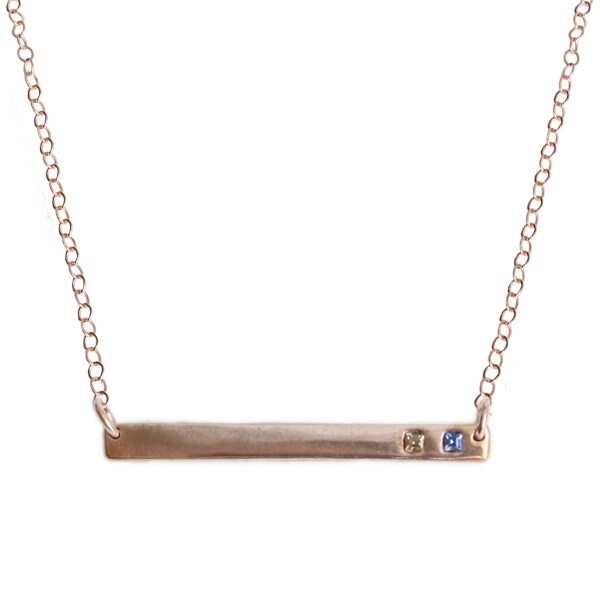 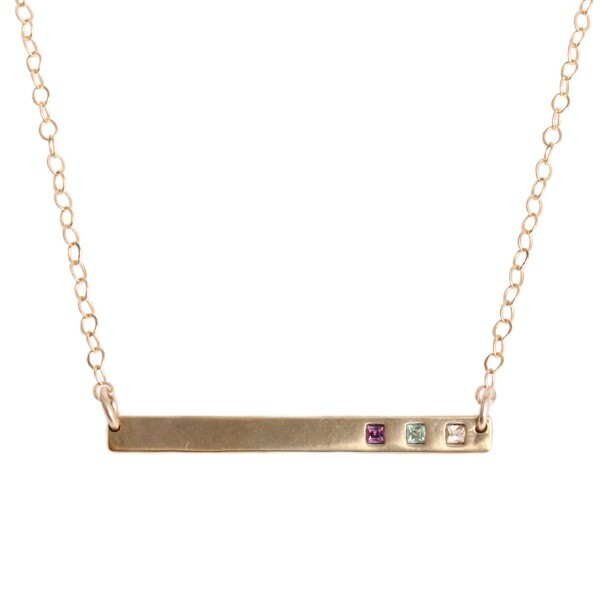 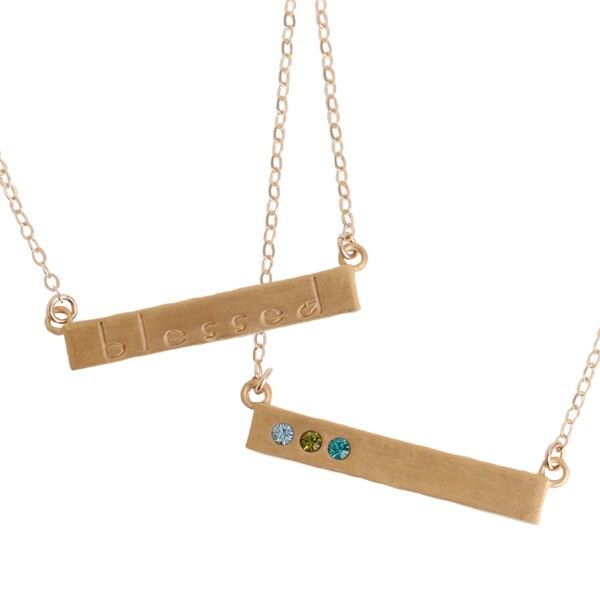 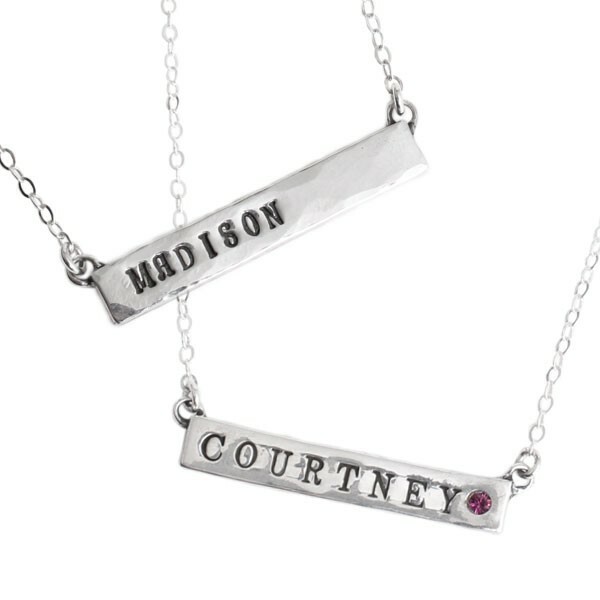 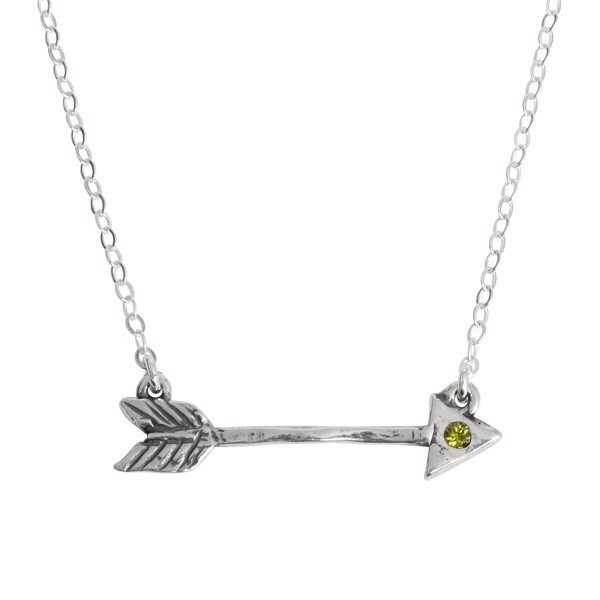 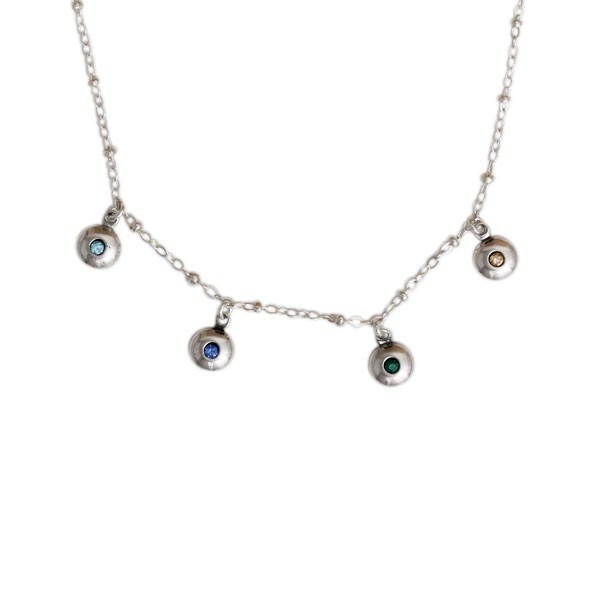 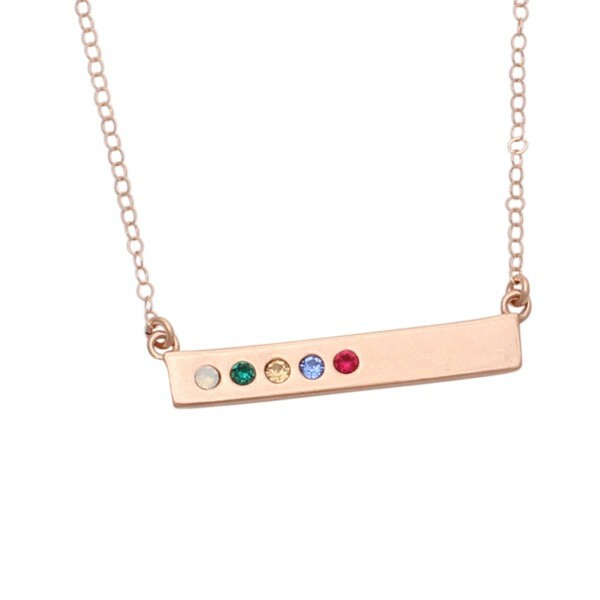 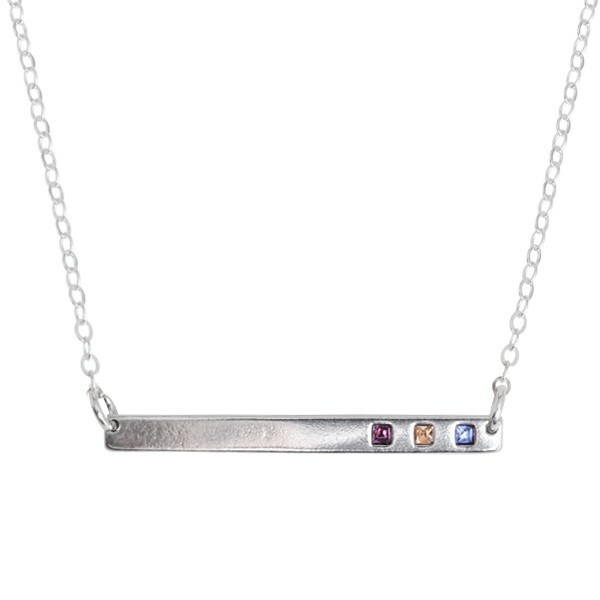 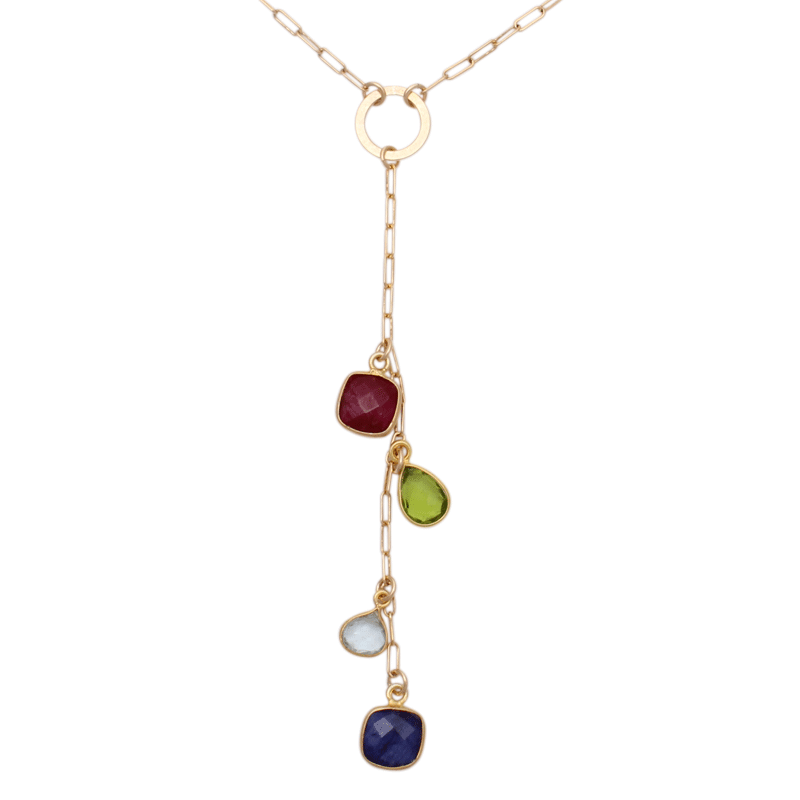 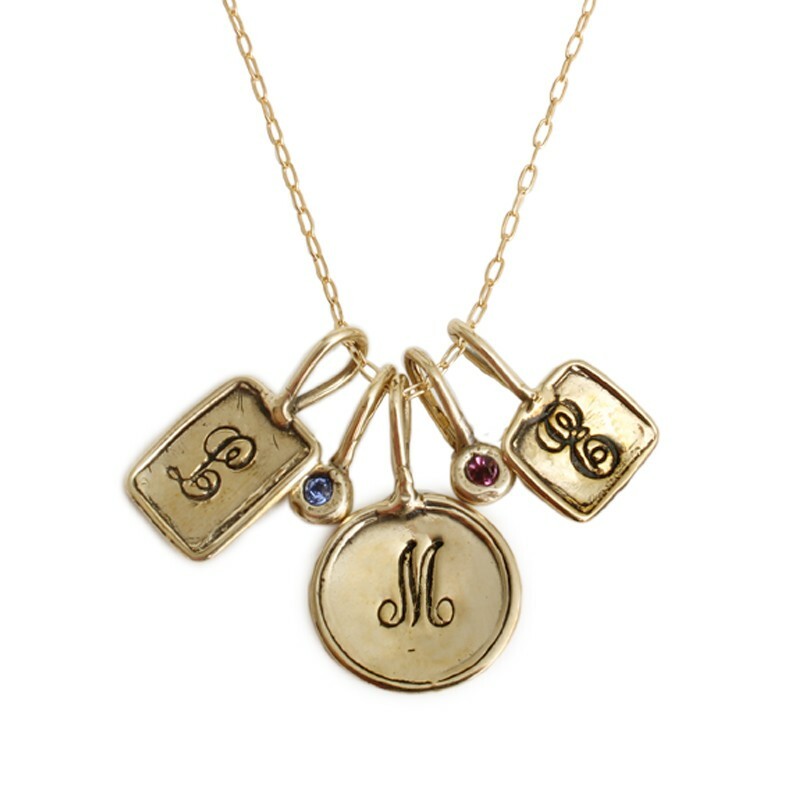 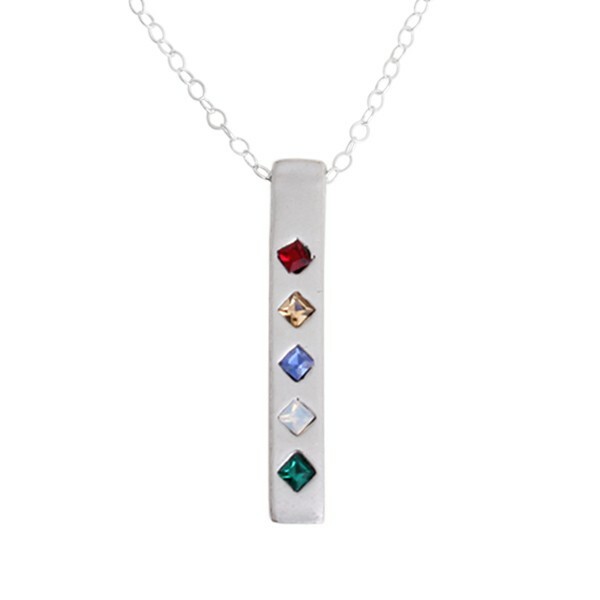 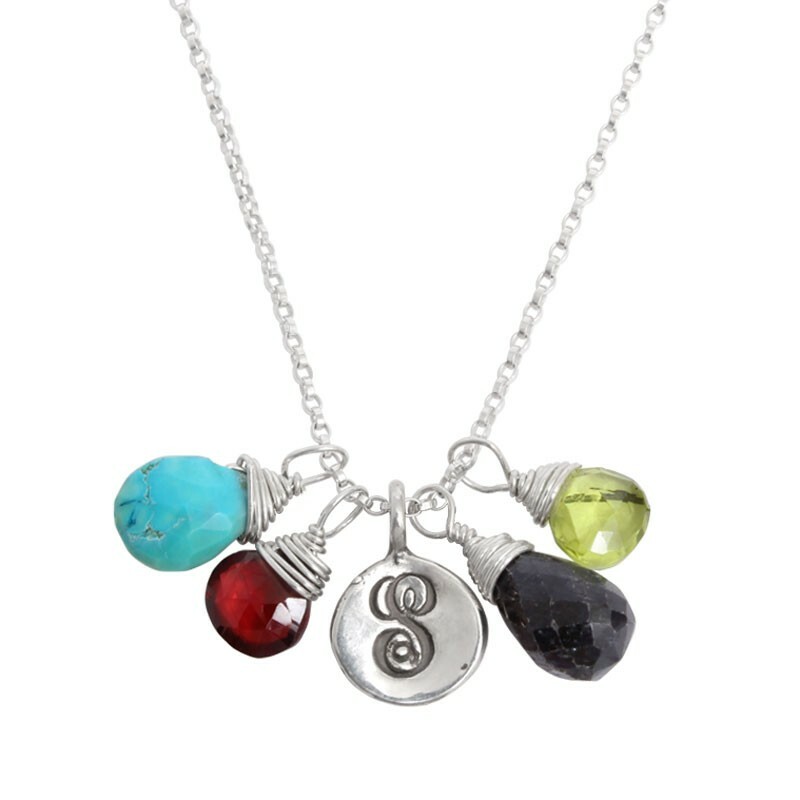 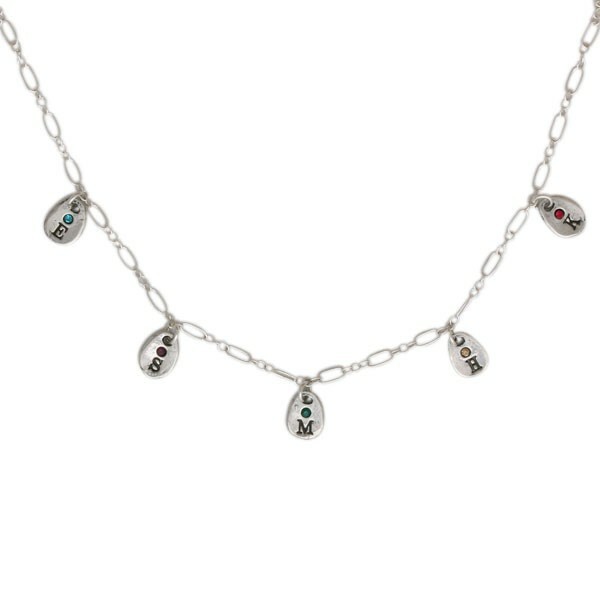 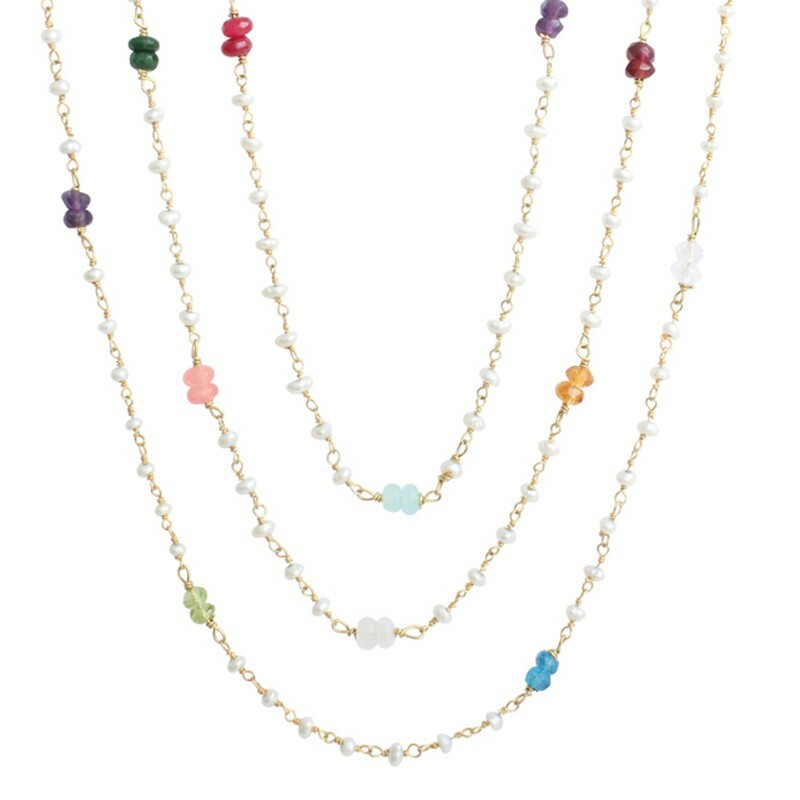 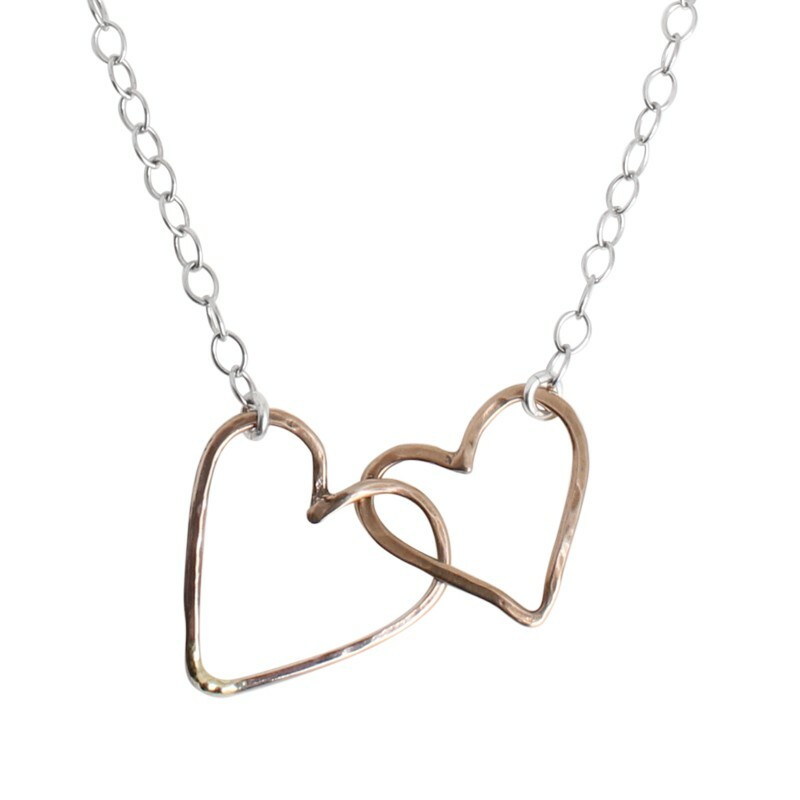 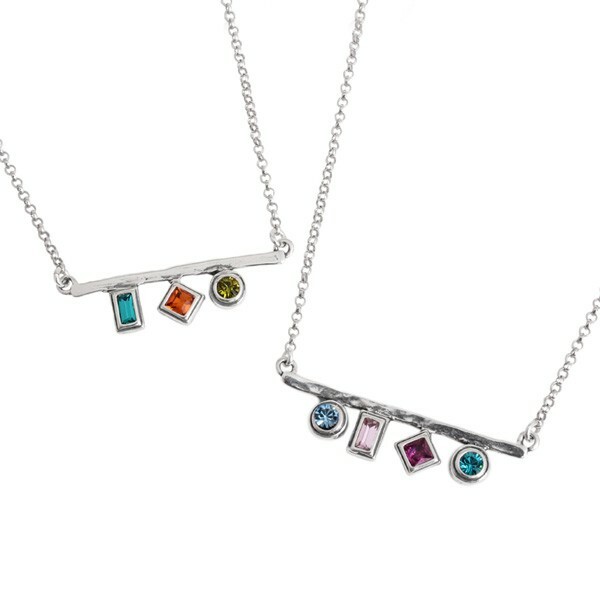 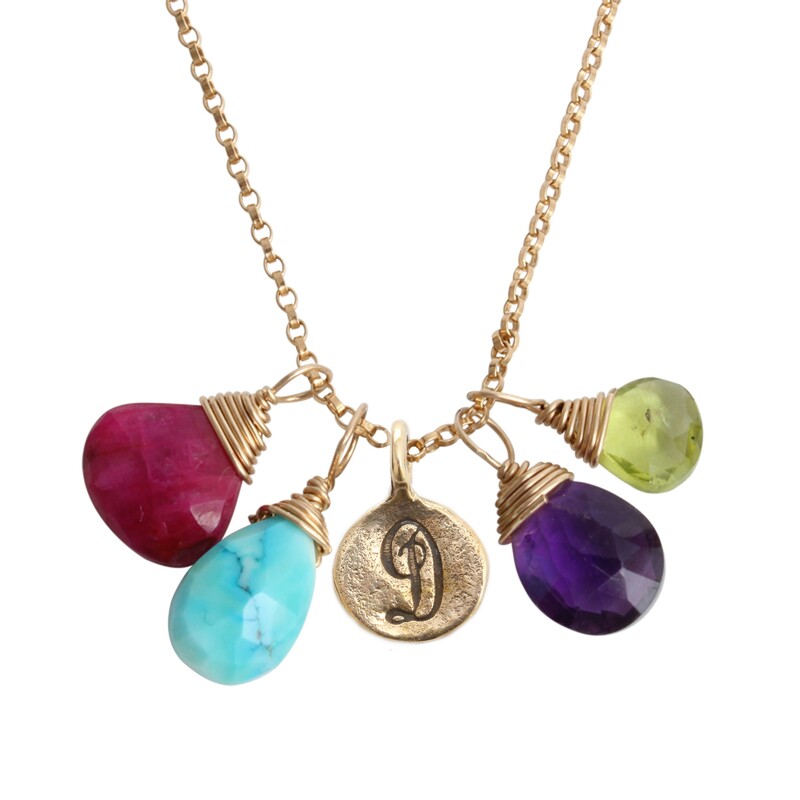 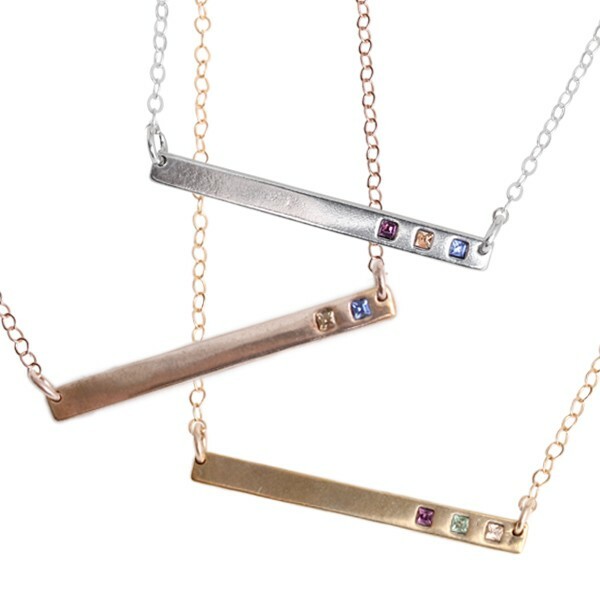 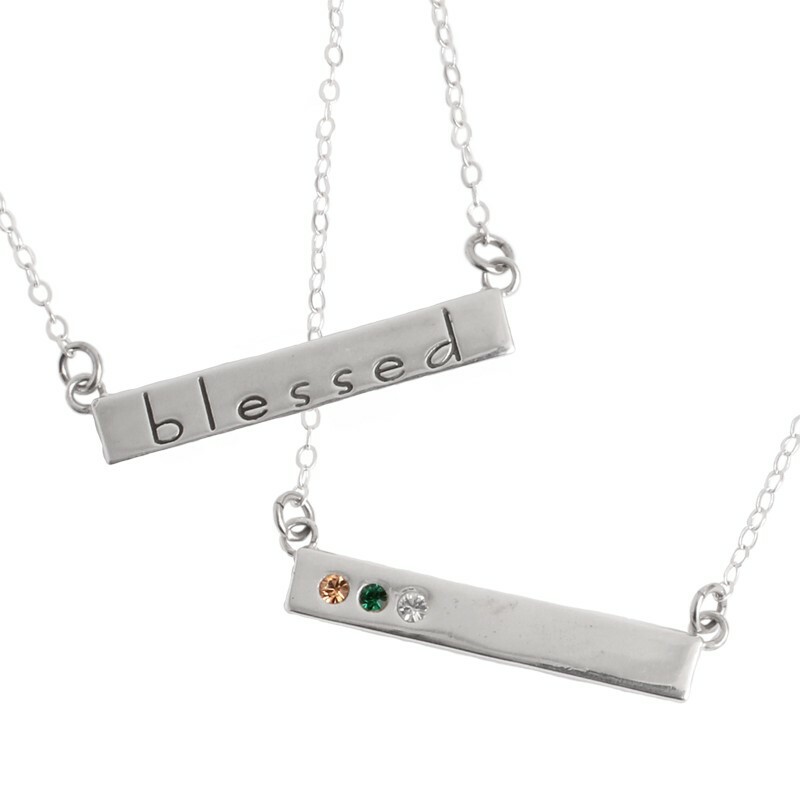 How about a custom birthstone necklace in gold or sterling silver? 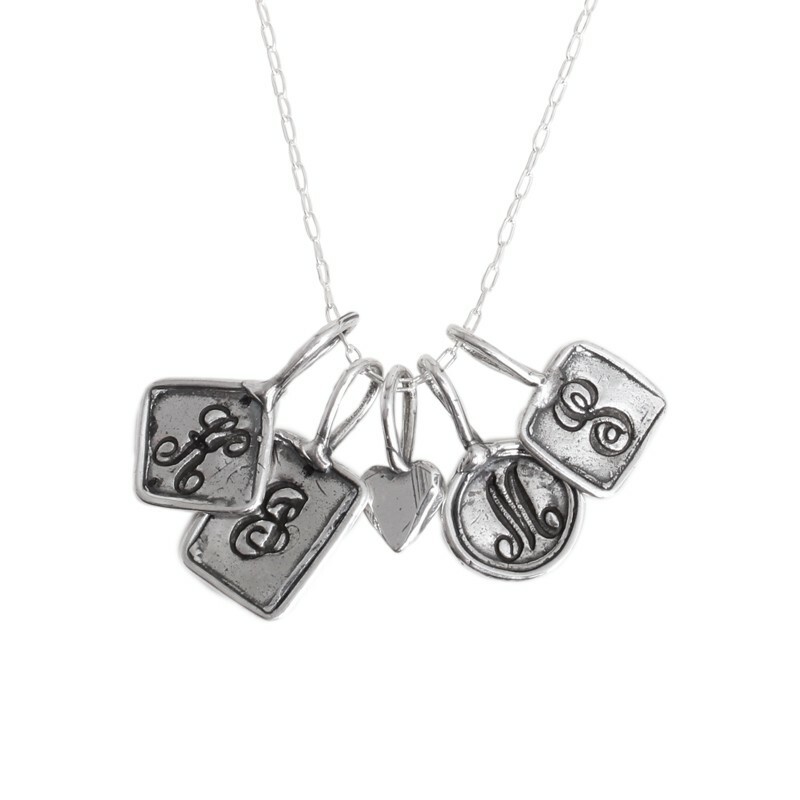 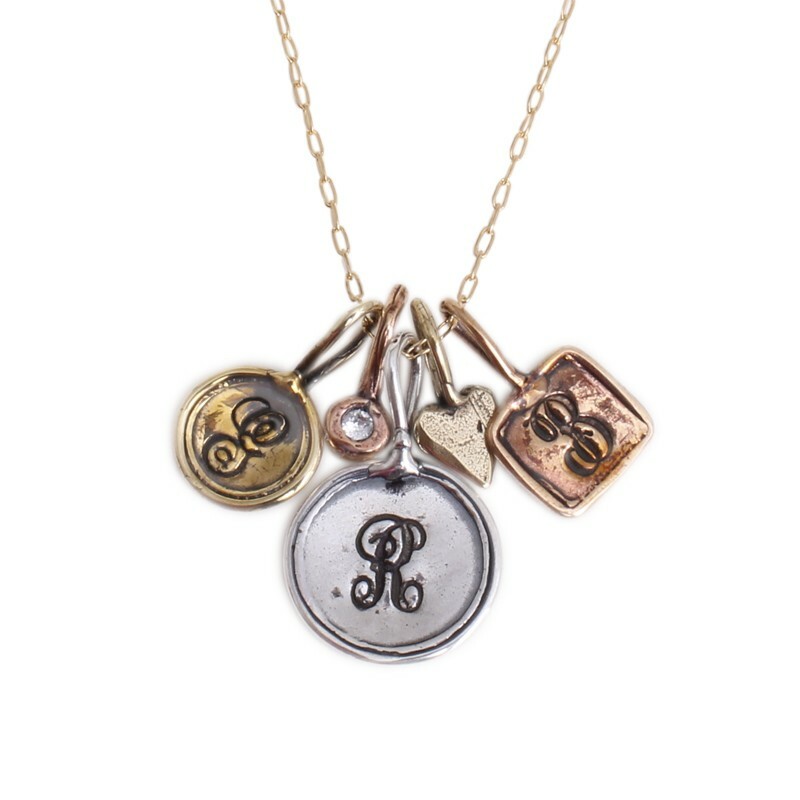 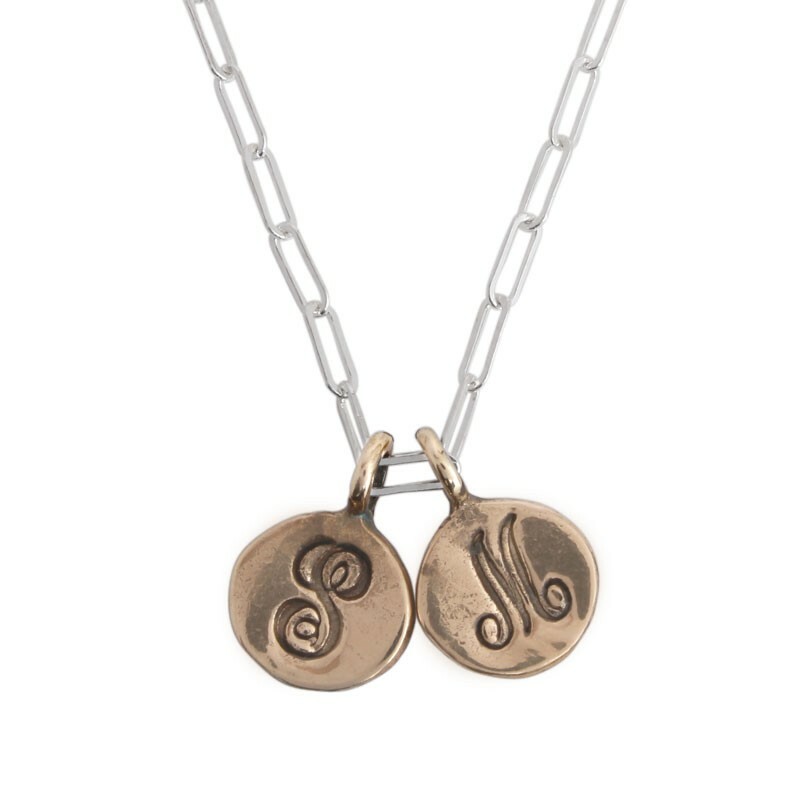 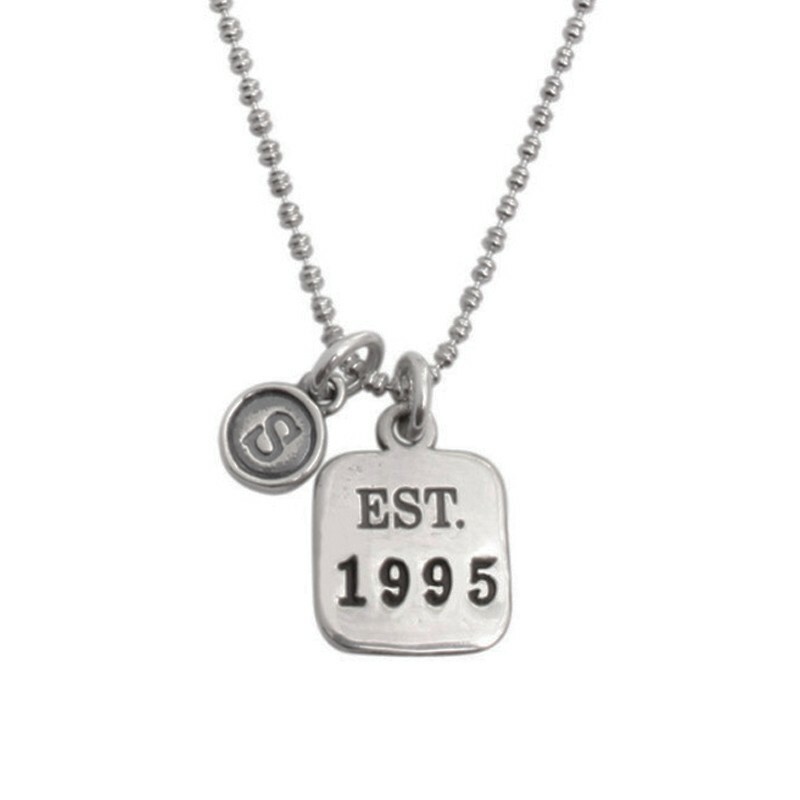 Our charm necklaces for mothers are quite popular, and we also offer a hand stamped mommy necklace which makes the perfect gift for Mother's Day, or a mom to be!